Lonza has introduced CellBio Services, a comprehensive portfolio of unique, custom solutions designed to meet specific, individual research application needs. The Swiss CDMO have served the cell research market with a broad offering of high-quality primary cells, media, reagents and devices for many years. The launch of the CellBio Services aims to expand this offering beyond the standard catalogue products and beyond what’s currently available on the market. "Our customers can now benefit from unique manufacturing and testing capabilities, as well as Lonza’s access to the broadest tissue inventories, to unlock the next level of their research options," Andrew Winner, Product Manager for CellBio Services at Lonza Pharma Biotech & Nutrition, explained. 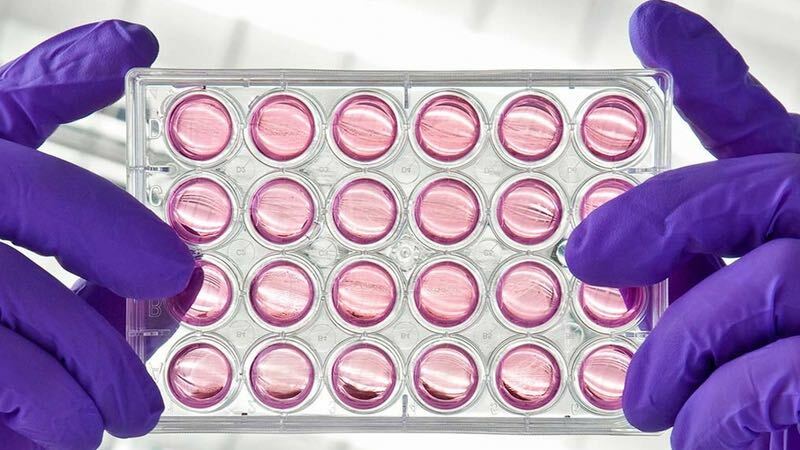 With Lonza's CellBio Services, researchers across pharmaceutical and CMOs can now choose from an extensive range of services, including cell-line expansion and banking, media production, cell isolation, cell characterisation, transfection services, and 3-dimensional (3D) cell-culture services.